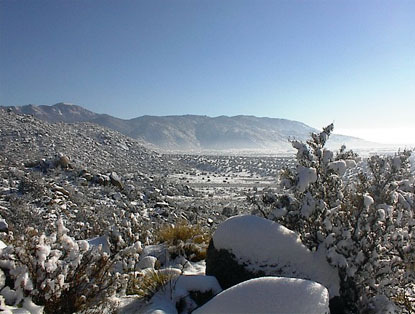 in Albuquerque, New Mexico. 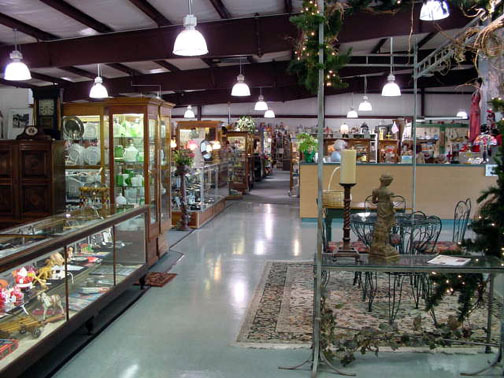 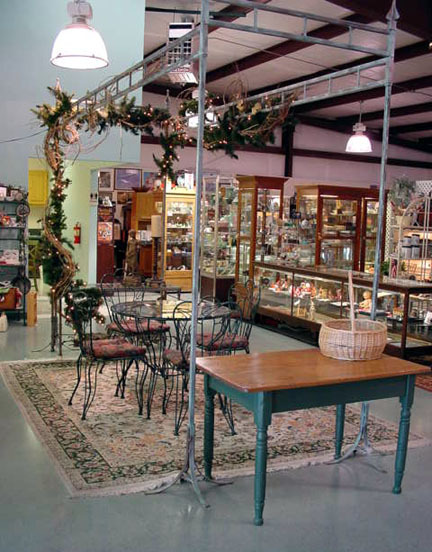 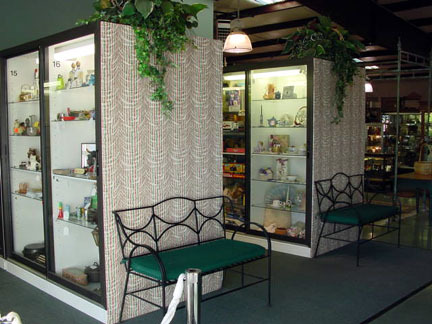 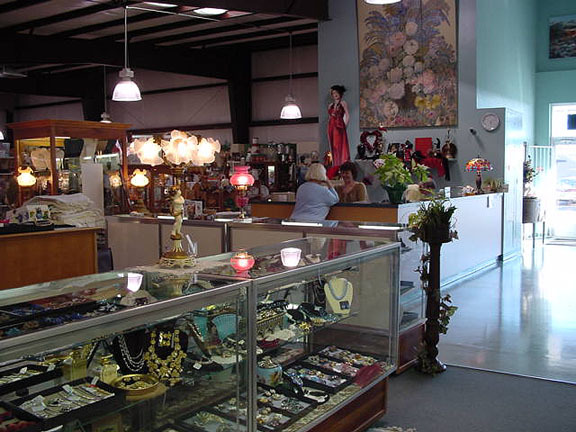 Our mall features everything from jewelry to furniture, signs to sterling, man-tiques to porcelain, linens to toys, and Victorian to Moderne. 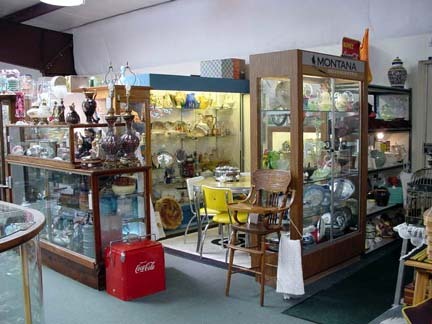 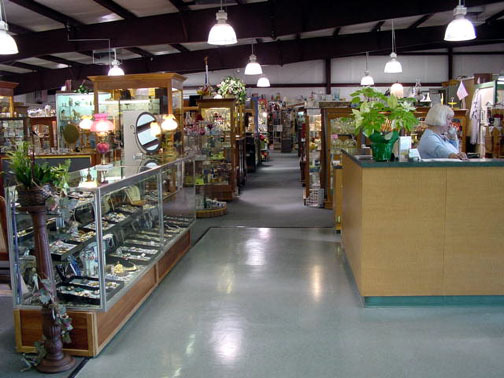 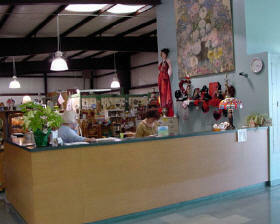 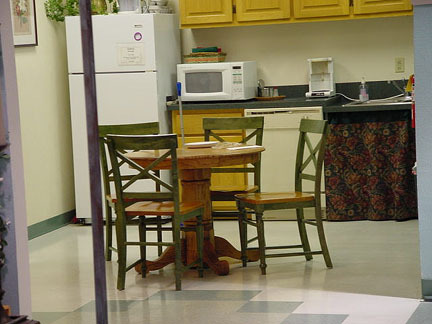 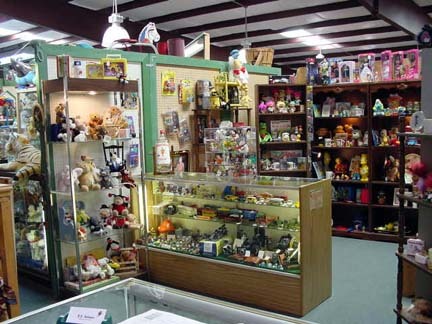 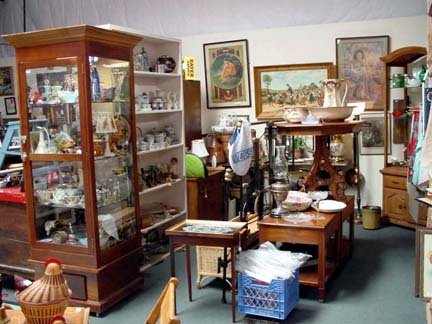 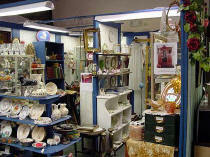 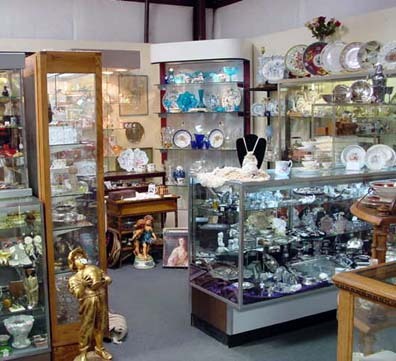 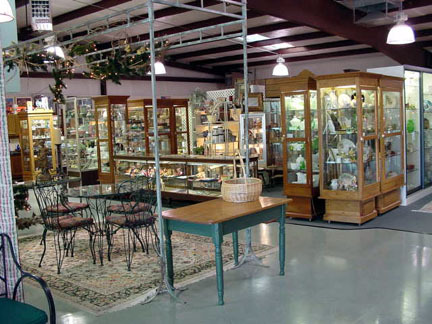 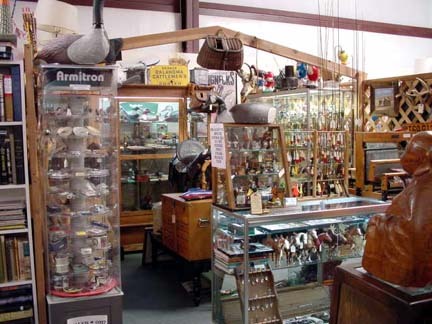 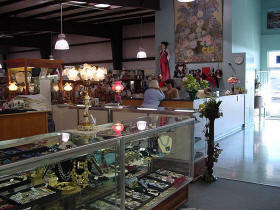 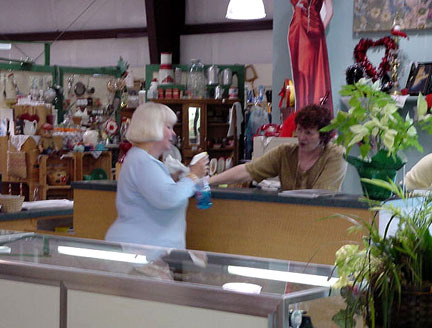 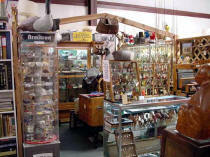 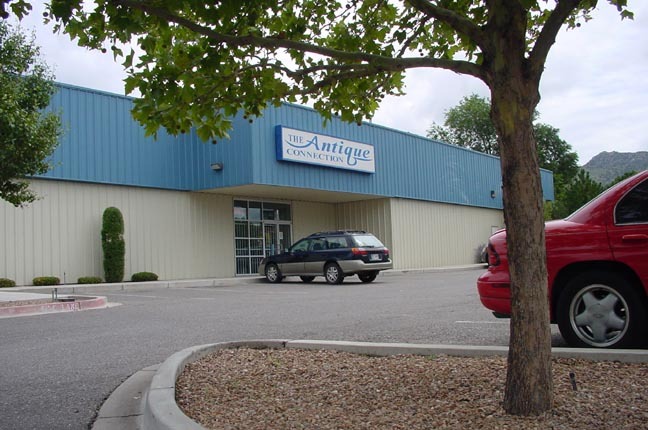 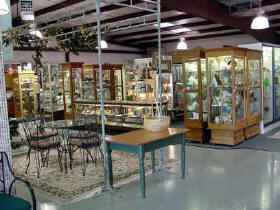 We have genuine antiques as well as collectibles. 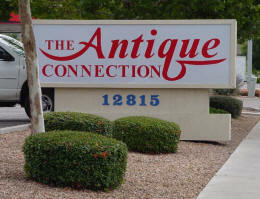 west on Central Avenue and watch for us on your right-hand (north) side. 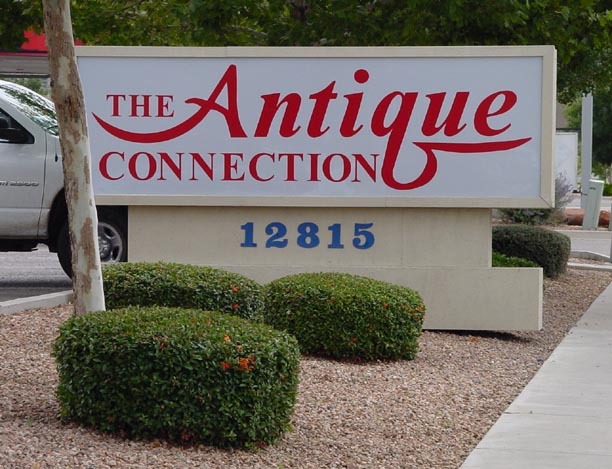 On your maps, we are half way between Tramway Blvd. a map on Google, please CLICK HERE. 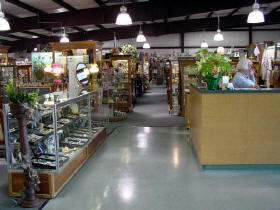 photographic tour of our mall, CLICK HERE! 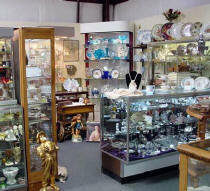 large inventory, and it changes every day! 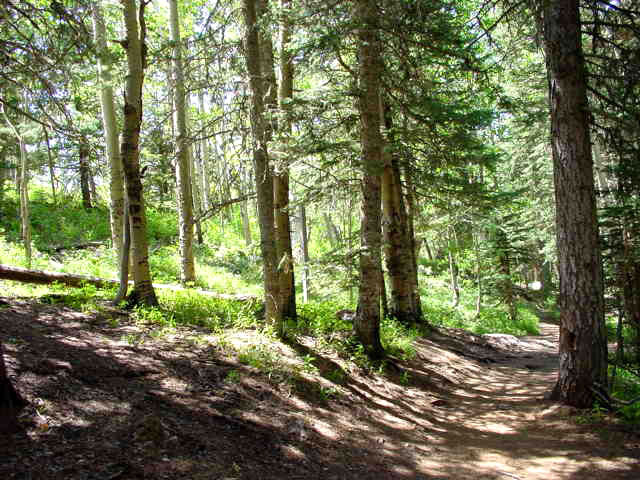 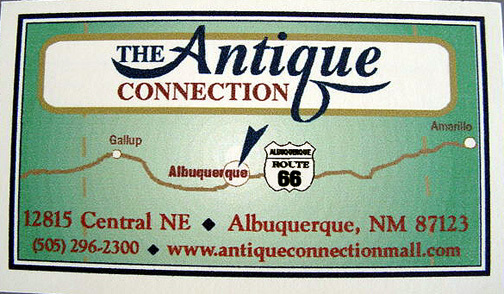 our VISIT NEW MEXICO page. 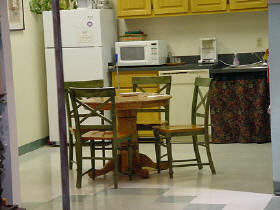 estates, so please call or e-mail us with your requests. 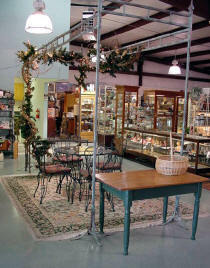 of coffee at the table under the arbor. 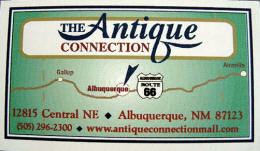 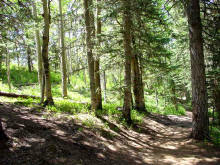 Albuquerque’s best restaurants, and area interests.